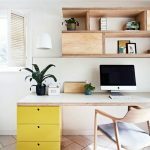 If you’ve just joined the virtual work place, chances are you’re sharing work space with the potato and the kitchen knives in your kitchen or dining table. 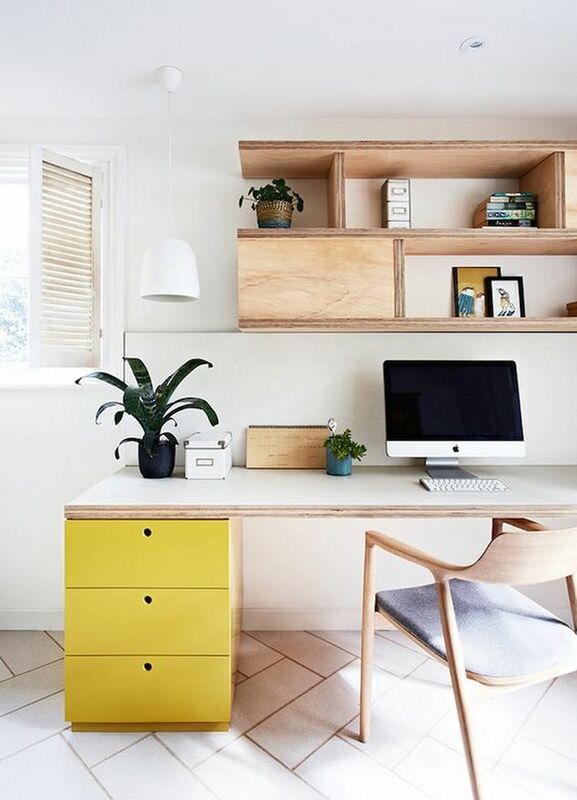 Most houses are not designed to include space for a home office where one could fit in a desk, let alone storage for office supplies and equipment. 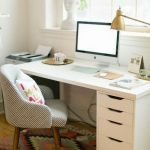 And while you can practically work on any flat surface, your home office would still require the same equipment, supplies and system as you would in a regular office. 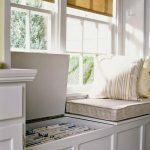 If space is limited, storage is a solution as well as a challenge in keeping things in order. 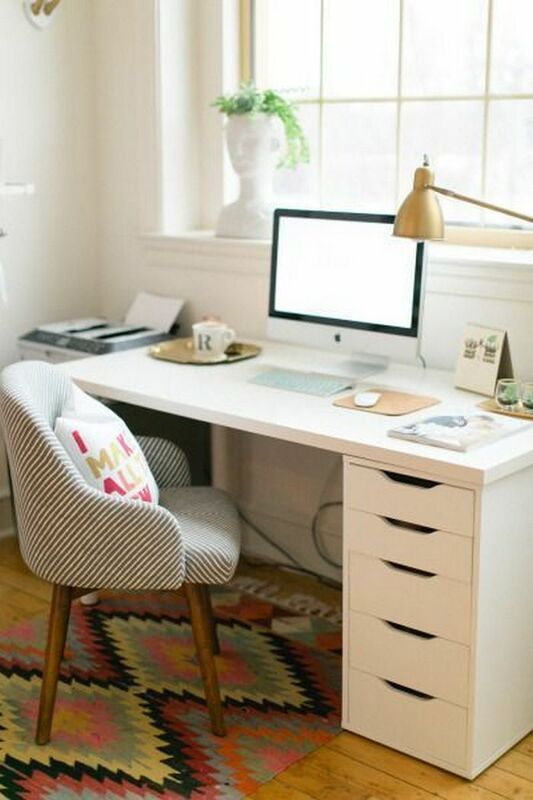 Of course there’s the standard storage that goes with the usual store-bought office desk. 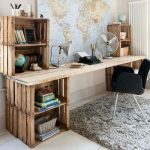 If you’re still starting out with your work-at-home set-up and budget is an issue, then why not make use of space or things found in your home like baskets and crates. 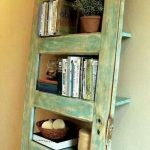 Or if you want to be creative or handy with work tools, then DIY some shelves or repurpose white elephants like old furniture, doors, or pipes into office storage. 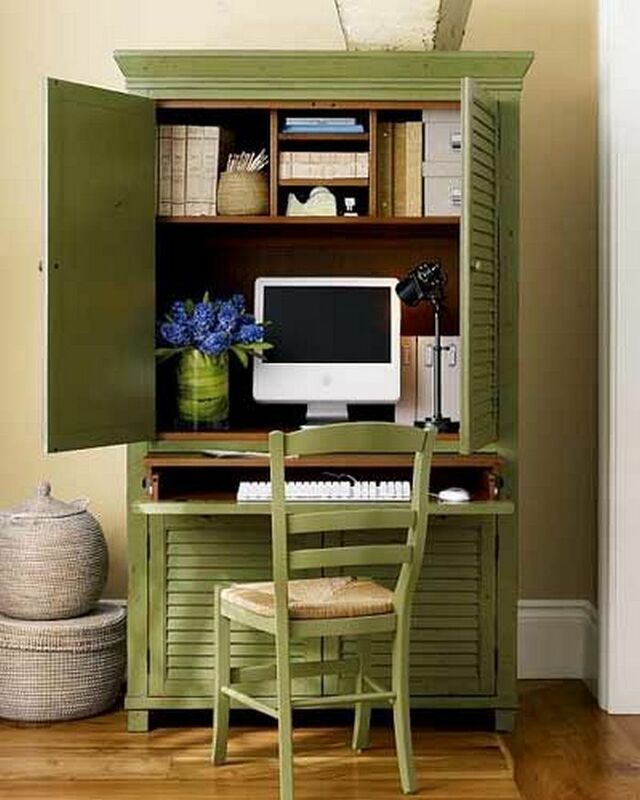 We found some ideas for storage that could be a good fit for your home office. 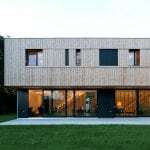 Check the gallery below for inspiration! 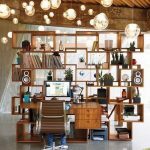 The quick go-to for storage are shelves. 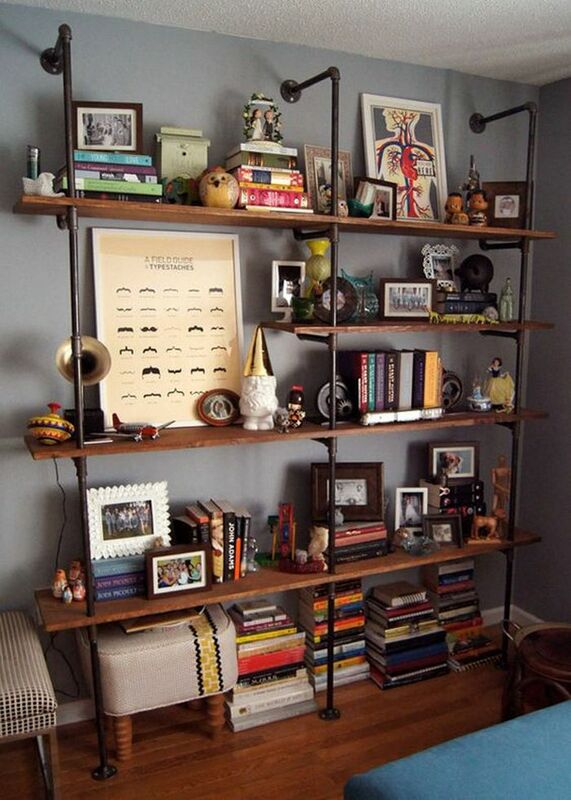 They don’t take up too much floor space as most shelves are propped against or installed on walls. 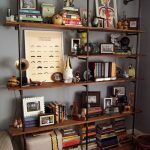 If you’re on a tight budget, you can DIY an industrial shelf where pipes are used for its frame. 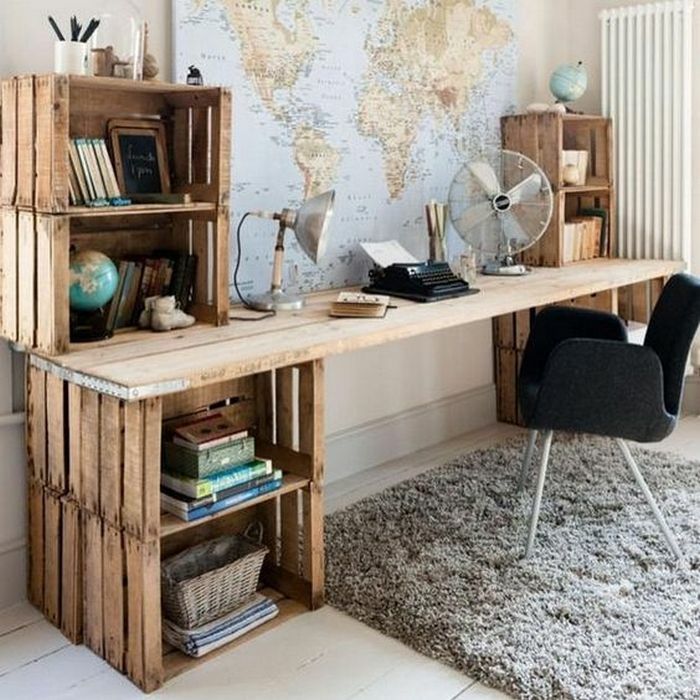 You can also make them by upcycling old doors and crates, to name a few. 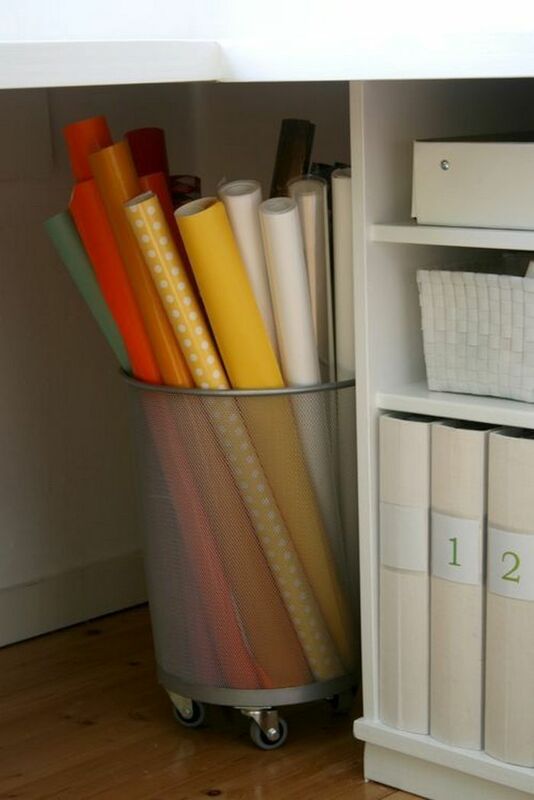 Baskets are great for storing maps, blue prints, or wrapping paper – anything that’s rolled and not folded! 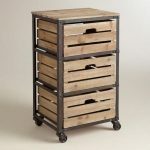 You can use wicker, metal or wire baskets. 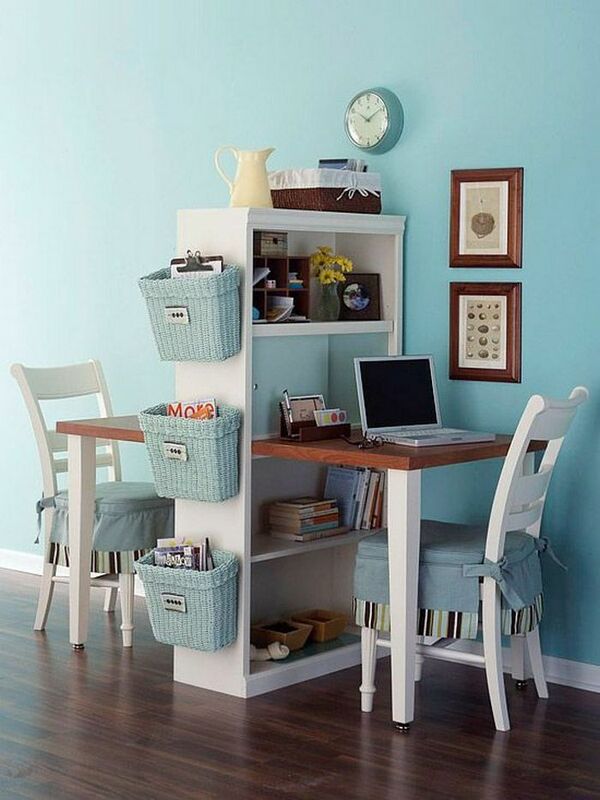 Plastic laundry hampers can serve the same purpose. 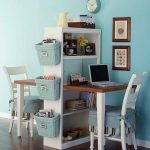 Tray and diaper baskets are great for storing small office supplies. 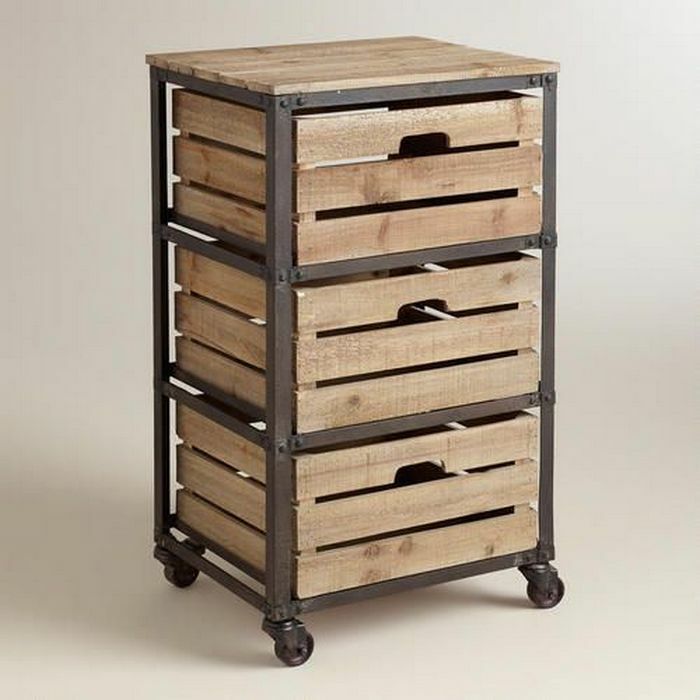 Wooden crates have become more popular among DIYers. 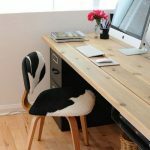 They’re cheap and can be used in many ways. 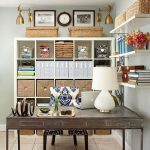 You can nail them on the wall as shelves, stack them on the floor or on top of the table to serve as file storage boxes. 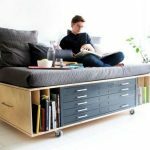 They can also be upcycled into drawers. 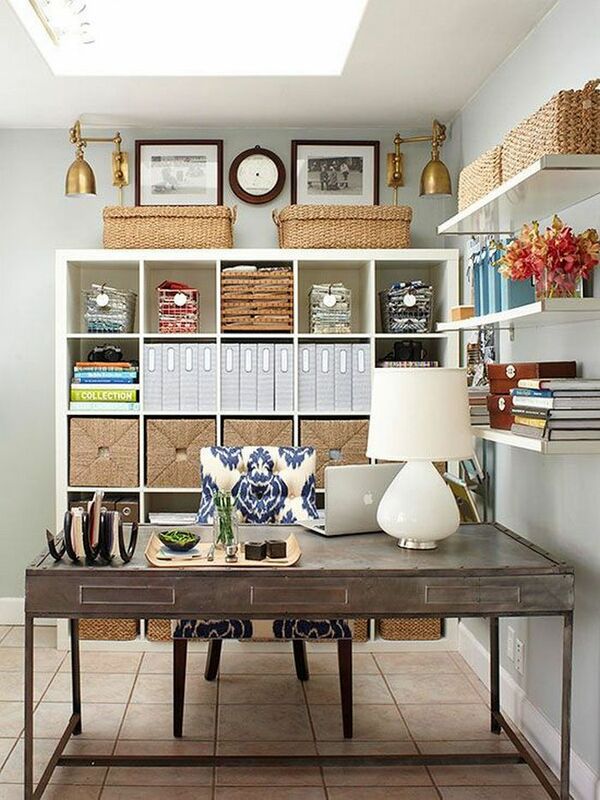 Filing cabinets and office drawers make great storage for your home office. 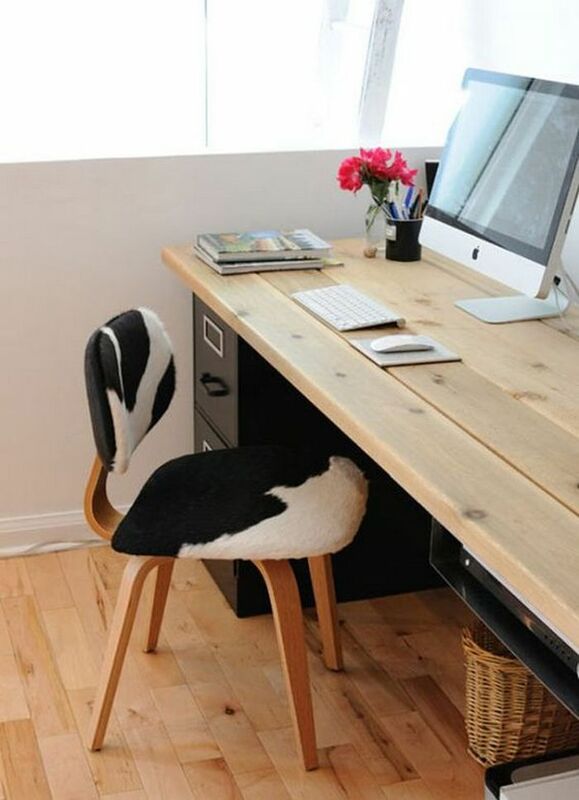 They can also serve as the base for your office desk. 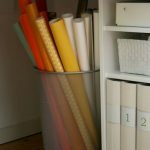 While you may have to spend a bit more for these, they also last long and keeps documents well. 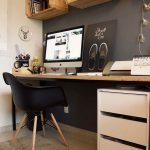 If space is an issue (isn’t it always? 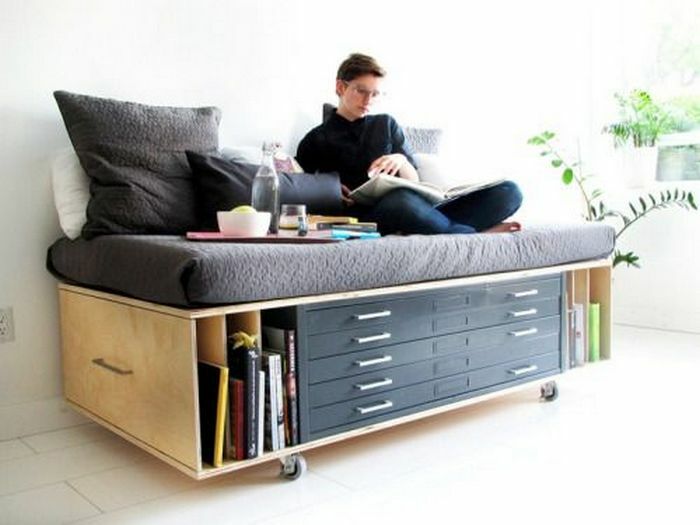 ), why not repurpose furniture to serve a double purpose – as a piece of furniture and storage at the same time! 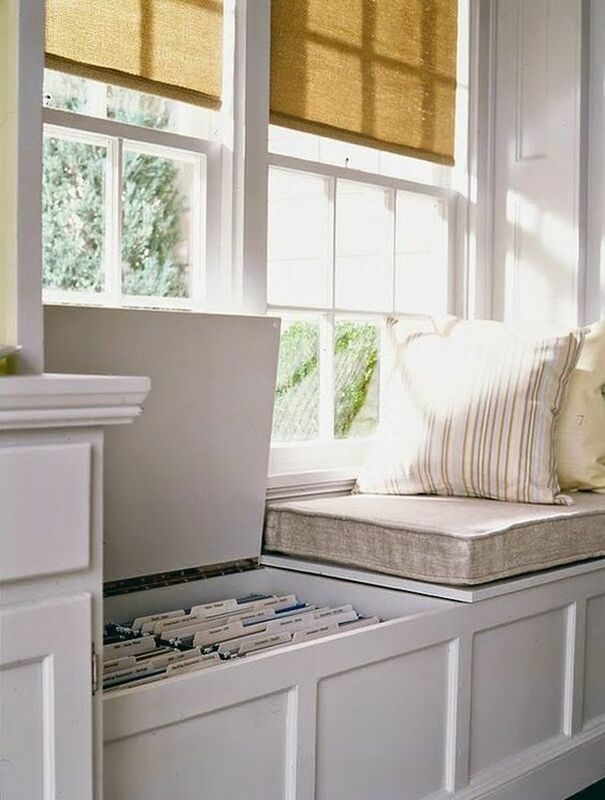 You can repurpose an old cabinet into office storage space and desk, or use the base of a bench or a daybed as storage space. 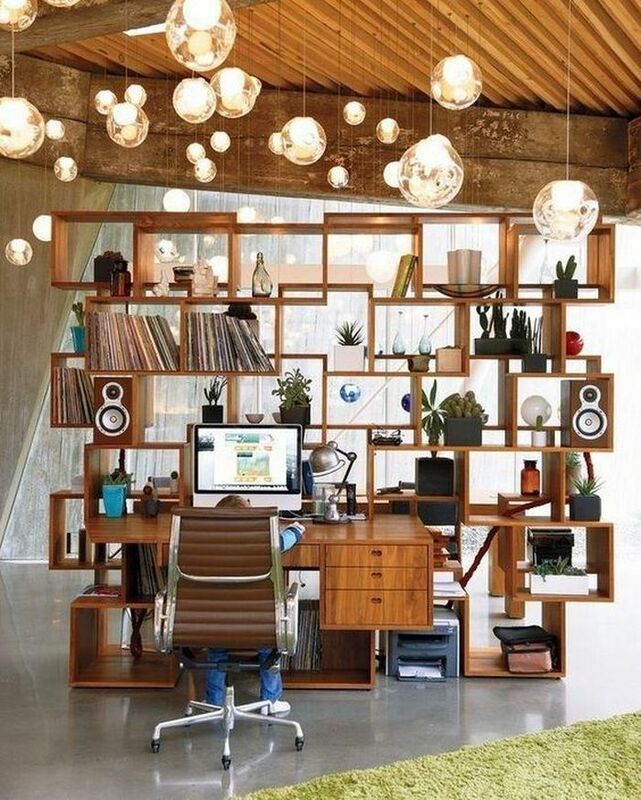 While you’re at it, check out some lighting ideas for your home office here. 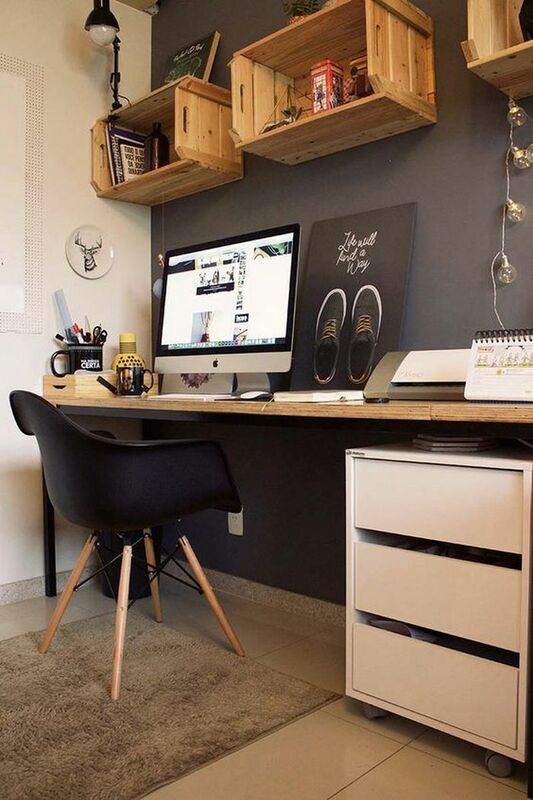 Previous articleKeep your work space neat by making a simple DIY desk organizer! 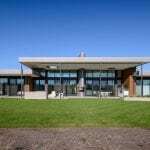 Next articlePinpoint target marketing for small business!